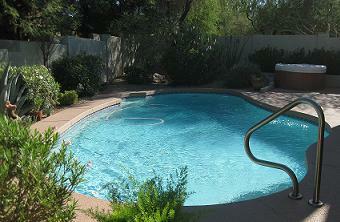 Professional, Dependable, Top Quality Pool Service. Dan and his team consistently keep their commitment to provide quality care to my pool and spa. Dan and his team are always available and always willing to do whatever it takes to keep my pool and pool equipment in excellent condition. Their service and consultation always meets or exceeds my expectations. Dan has serviced our pool for over 4 years. He is pro active in making certain that all is functioning properly, water is balanced and that equipment is well maintained. Dan exceeds our expectations watching over our property and home and alerting us when he sees something other than the pool needing attention. I highly recommend his services. I have found Dan's Pool Catering to be a very dependable and honest service provider. As an absentee owner 8 months out of the year it is important to me that a company can be trusted to perform a service with integrity and competence. I have found that to be a trademark of Dan's Pool Catering. Dependable. Conscientious. Goes the extra mile. 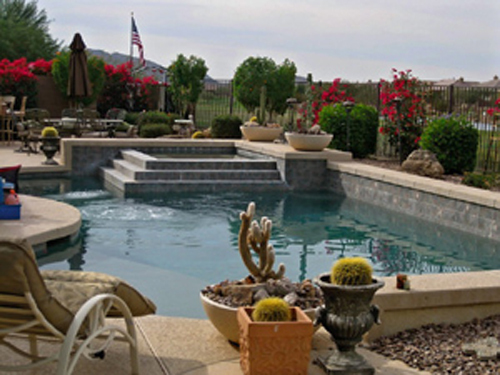 I am an absentee home owner who has had no quality issues with my pool since employing Dan. Pool and equipment are kept in tip top shape. I have no qualms nor reservations about recommending Dan's Pool Catering . 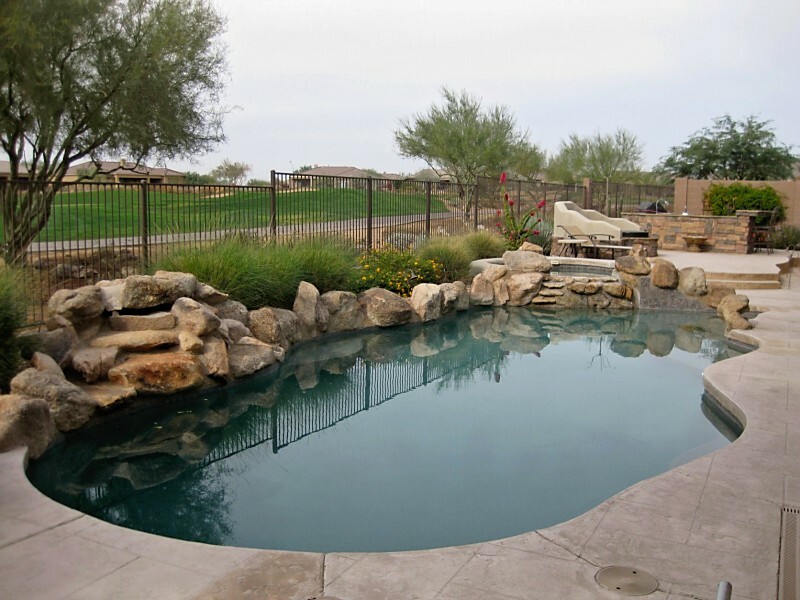 Dan and his crew have been excellent and timely with our pool servicing in Cave Creek. They have also been on time with invoices and cheerful when asked about services not covered in the regular business side of the house. Dan and his crew are also conscience about their work and their work ethic is high. I highly recommend them for anyone’s pool needs. 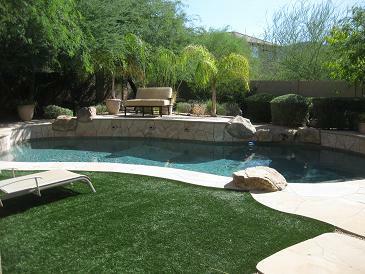 We have tried numerous pool service companies. Dan's Pool Catering comes every week and performs everything necessary to keep our pool beautiful and clean. Since they bring treats for our dogs, our whole family loves them!